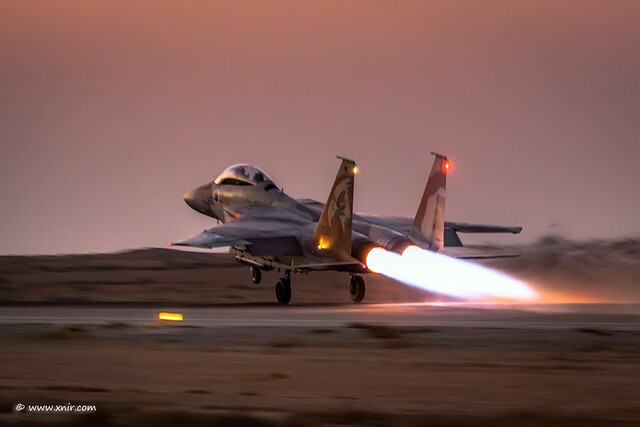 Afterburner Thursday! © Nir Ben-Yosef (xnir) חיל האוויר | Flickr - Photo Sharing! Jocelyn Dell Photographer, and 75 other people added this photo to their favorites. OMGGGGG...this is simply STUNNING !!!!! !